Price reduction $10,000 plus New Neutral Carpet, New Interior & Exterior Paint and All Appliances included. Perfect Family Home and is Ready to Move-in. A beautiful Master Suite with 5-piece bath and walk-in closet plus 2 additional bedrooms, bath and large loft on upper level. 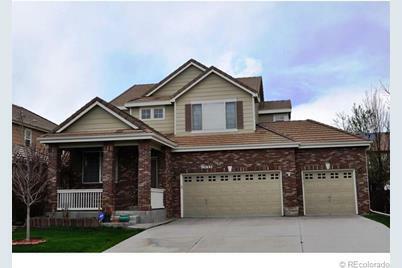 Tile Counters, Kitchen Island with eating space, Stainless Steel Appliances, Gas Range, Hardwood, Newer Water Heater. Professionally landscaped with Trex Deck for outdoor entertaining. Upgraded 3-car Garage. Security Alarm. 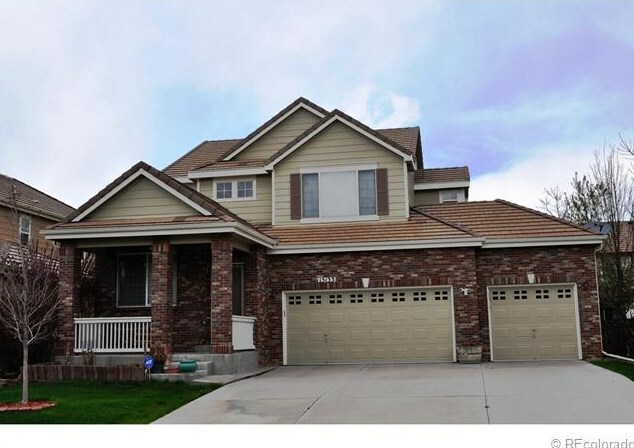 Perfectly situated near bike trails and parks with easy access to major highways and DIA. Seller Motivated. Bring all offers. Thank you for showing! Driving Directions: From I-25 and E 120th Ave, head east on 120th Ave to Chambers Rd* Turn right onto Chambers Rd* Turn right onto E 117th Ave* At the traffic circle, take the 3rd exit onto Granby St* Turn right onto E 116th Pl* Destination will be on the right. Above Ground: 2,038 Sq. Ft. Finished Total: 2,038 Sq. 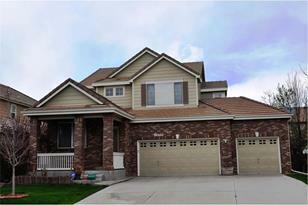 Ft.
15133 East 116th Place, Brighton, CO 80603 (MLS# 1185873) is a Single Family property that was sold at $245,000 on July 15, 2013. Want to learn more about 15133 East 116th Place? Do you have questions about finding other Single Family real estate for sale in Brighton? You can browse all Brighton real estate or contact a Coldwell Banker agent to request more information.